Virgos are reliable and accurate. You can see at first glance that they are sticklers with a calm and balanced view of the world. Often, however, they are bothered by inner fears, which disrupt their emotional balance and also digestion. "Have I cooked enough rice for lunch today?" or "Will not John be angry, because I have not invited him today? I have to clean up first!" Similar questions can really make wrinkles on the Virgo's forehead. Virgo is usually not very noisy in the public, because people born under this sign do not feel well at large gatherings. Rather than in the crowded square you will find Virgos at work, where they spend overtime, or in the library, where they will study new books about healthy eating or looking for advice on how to better utilize the free time. Virgo surely can have the courage, but it is more or less exceptional. On a party you will find this people most likely aside and watching others. Virgo does not need to show blatantly its own strengths. This zodiac sign is generally well-aware of its real value (even on the job market). People born under the sign of Virgo are hardworking and attentive. They have analytical skills and observational talent, even though they do not often give such impression (probably from diplomatic reasons). A typical Virgo is very well organized, what can cause problems at work, if he or she has to work with someone, who does not meet certain demands, how to effectively manage tasks. 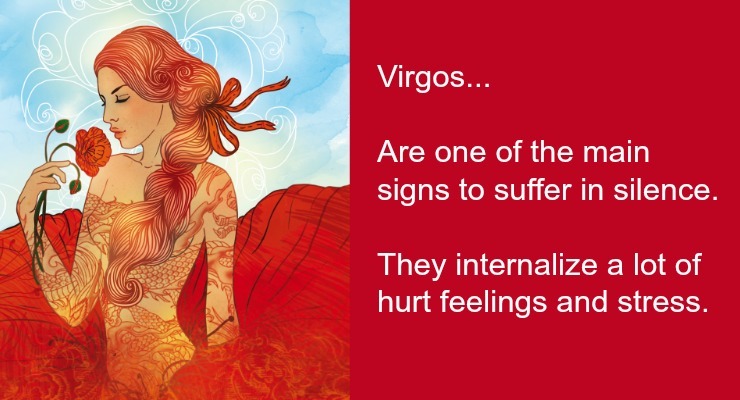 Usually, Virgo will try to help such a person to understand problems better and to do things effectively, what eventually will be benefit for everyone. But do not want to see what happens, when Virgo discovers that a colleague is a notorious slacker. If you are in trouble or if you have too much stress, Virgo will roll up the sleeves and willingly help you. Virgos like the harmony and they appreciate every opportunity when you can bring order into the chaos. He or she does not do it out of vanity or because of flattering, but the reason is the principle and inner conviction that the world will be a better place, if others will live orderly and respectfully. 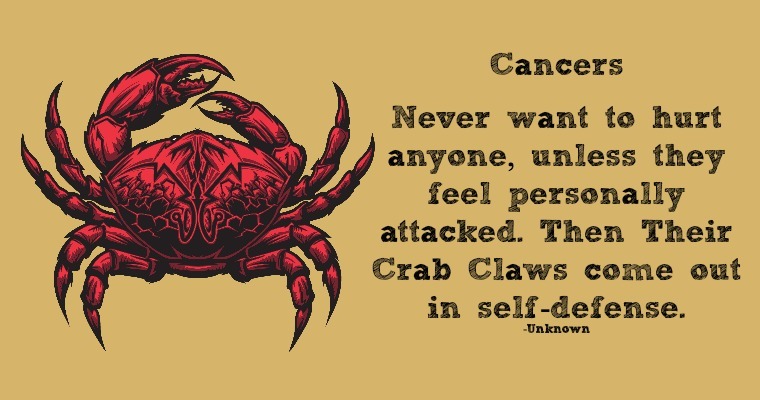 Why Are Cancers So Prone To Mood Swings?